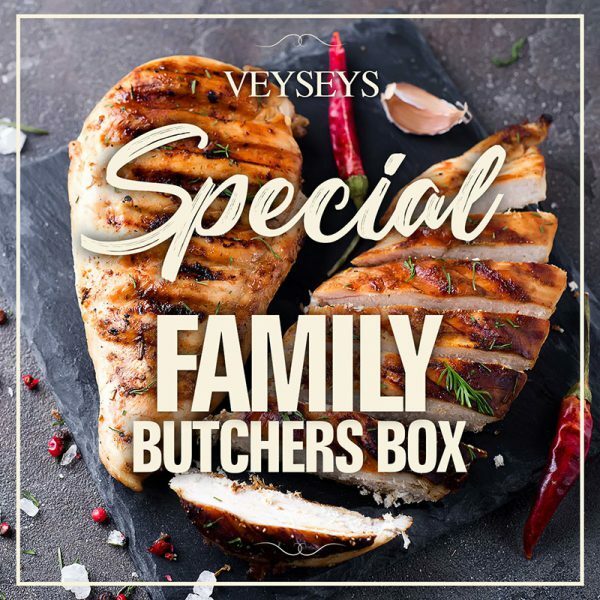 The new Special Family Butchers Box is packed with all the essentials! 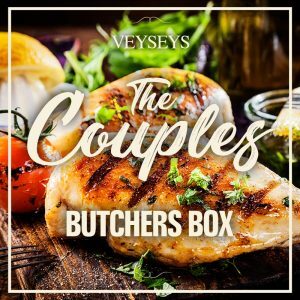 Our butchers boxes are designed for families who want incredible meat, but also want great value for money. 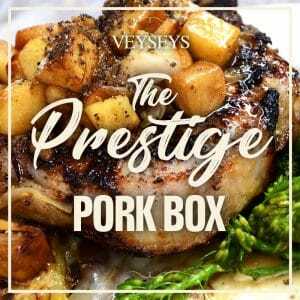 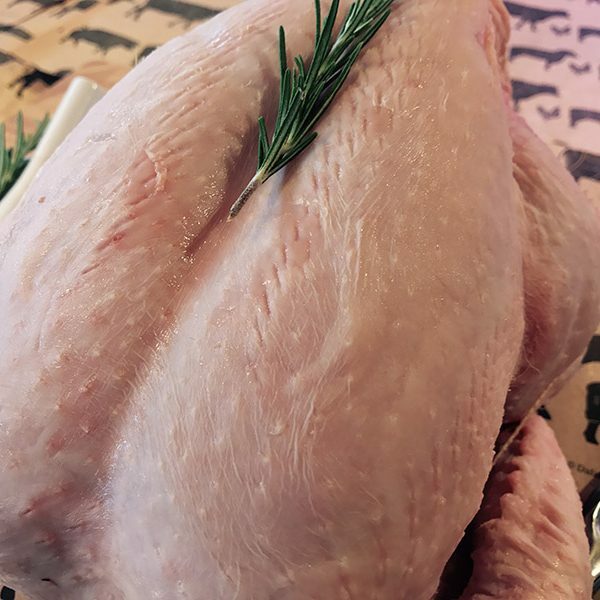 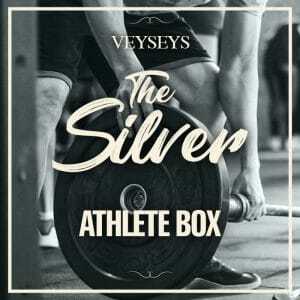 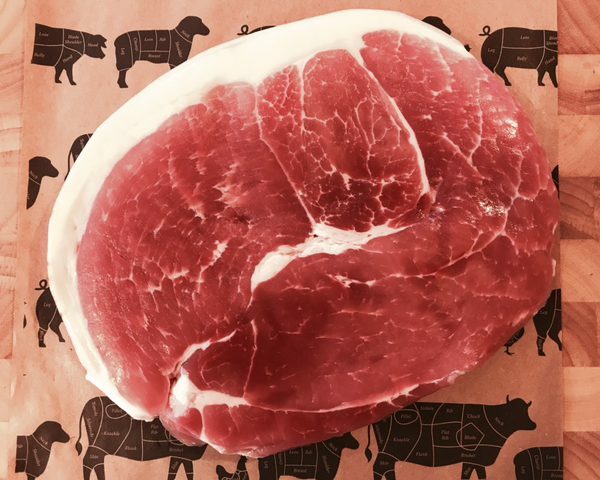 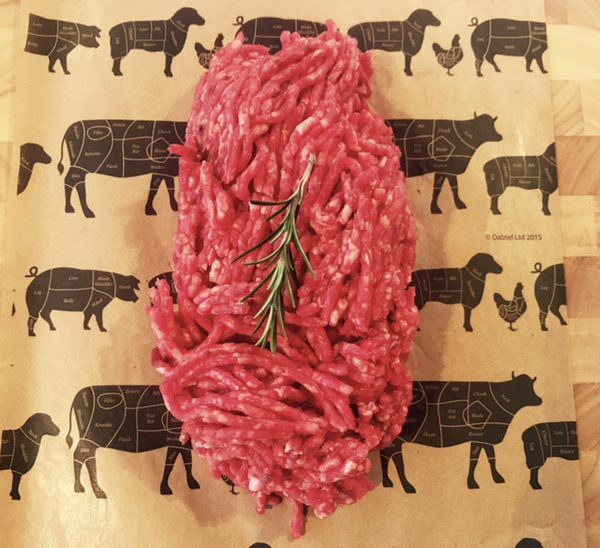 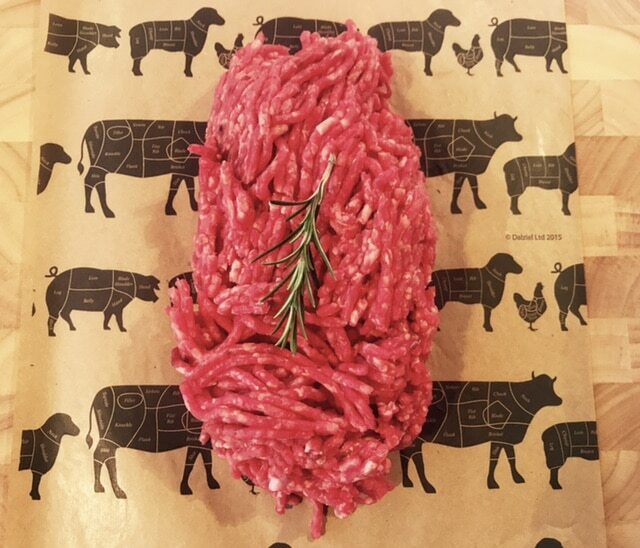 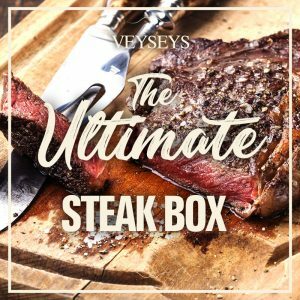 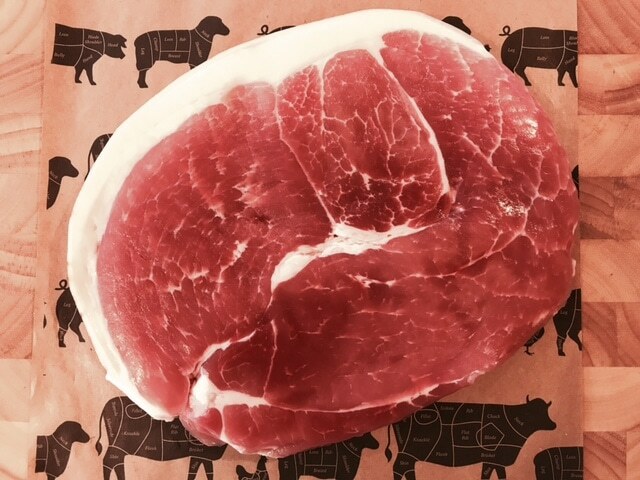 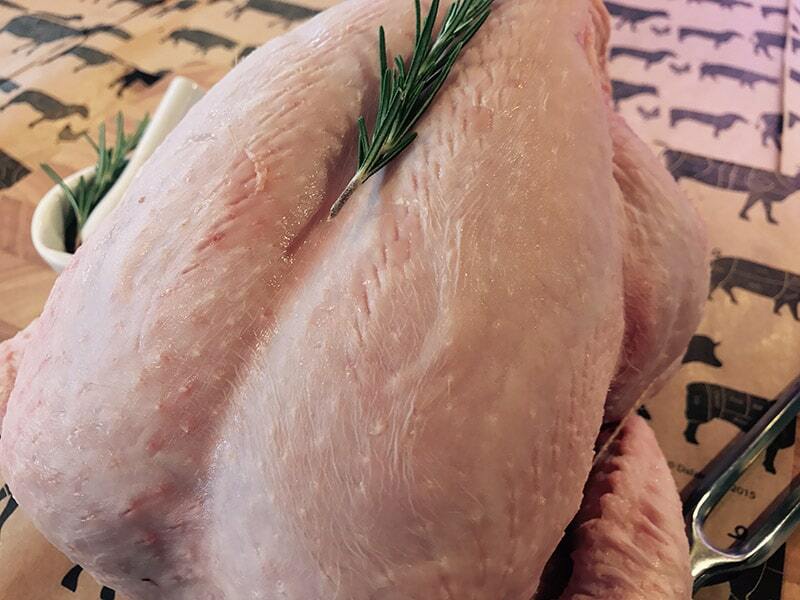 Filled with quality sourced meat, this box is perfect for a medium sized family.